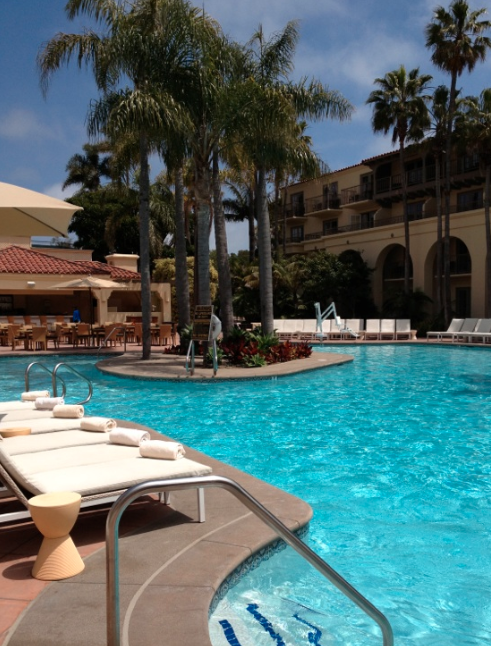 Reader Wendi (you may remember her from her Oxnard review) spent a relaxing few days at the Ritz-Carlton, Laguna Nigel and was nice enough to share some photos. The property is halfway between Los Angeles and San Diego and sits at the top of an ocean vista bluff. It sits on a beautiful stretch of coastline and, while upscale, it doesn’t seem quite as Real Housewives-y as some other O.C. properties (like this one maybe). Thanks Wendi! If you have pool photos, please send them in! 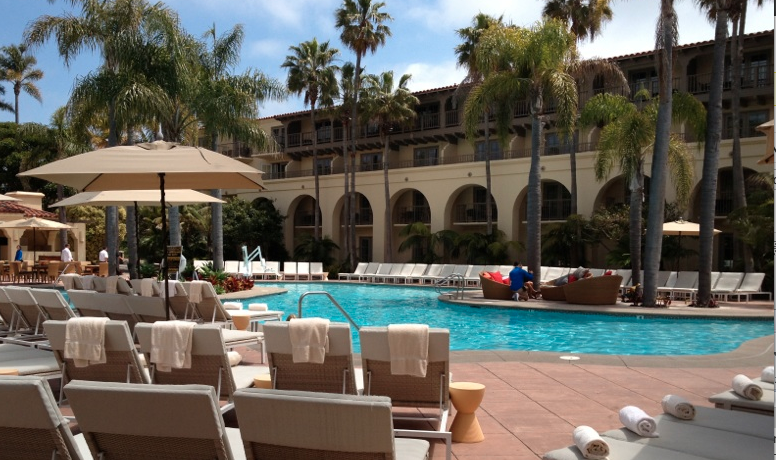 We’d love to see where you swim! 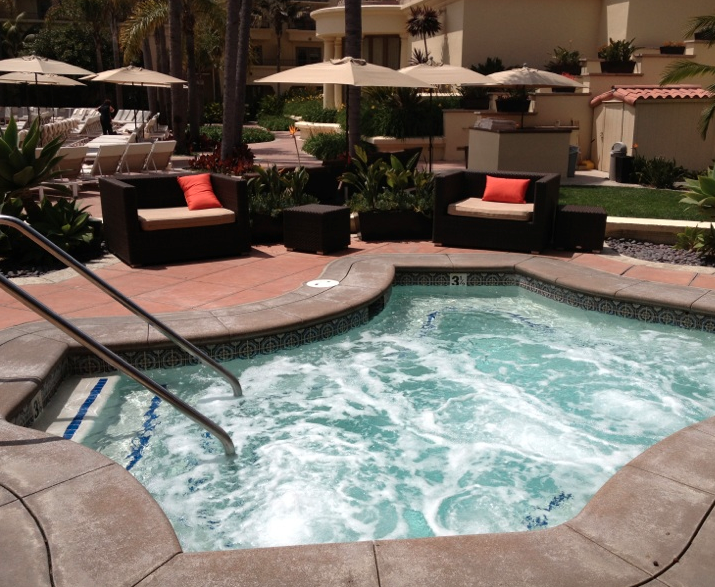 Click for more Orange County pool reviews.